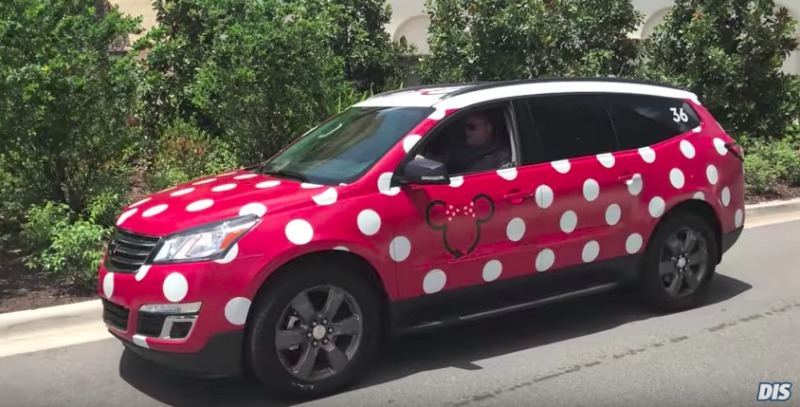 Starting today, February 5, guests staying at Disney’s Pop Century Resort can now use the Minnie Van service to drive them around Walt Disney World property. Minnie Vans are partnered with Lyft and guests can use the Lyft app to order a ride from the Minnie Van service for a flat rate of $20. Guests can visit the front desk to activate the Minnie Van service through the Lyft app.